So far we have looked at various grammar points in Korean, and now we feel that it is the right time to touch upon spacing rules in Korean. 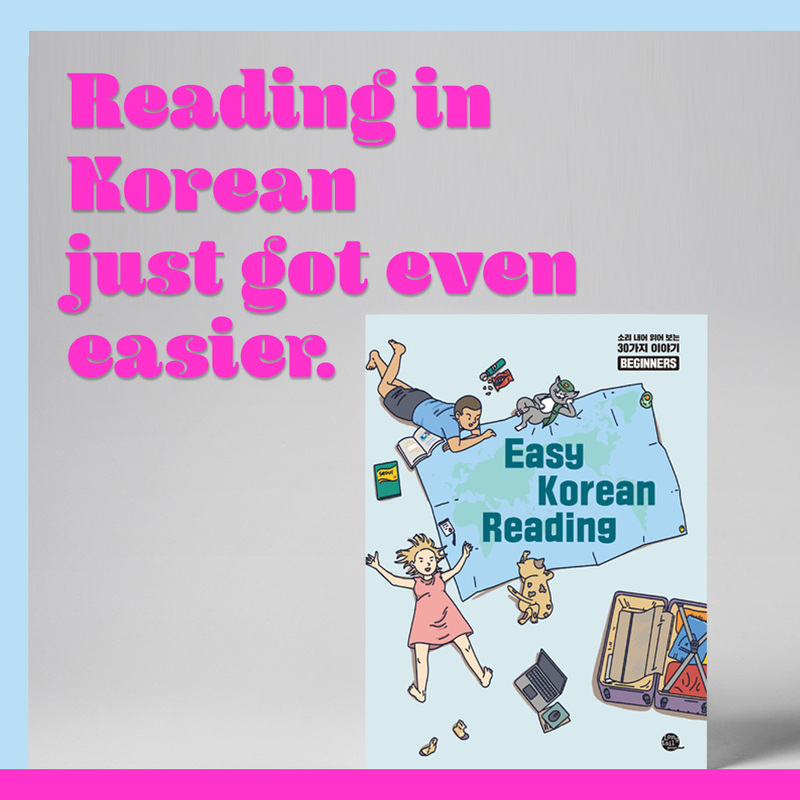 In English, different words are basically all written separately, but in Korean, there are some cases in which words are written without space between them. When writing in Korean, in order to avoid unclear and confusing sentences, it’s important to understand the use of spacing. Spacing (띄어쓰기) in Korean is similar to, but still very different from, English. In terms of words, independent words can be written separately (with a space between two words), but there are some cases in which you should NOT have a space between two words. 이거(를) 샀어요. = I bought this. 그것(을) 만들었어요. = I made it. 1. Words that form fixed expressions can be written together without space. **People started putting these two words together because they are commonly used together. **여자 친구 is a correct way to write, but many people write it as a single word without space since it is such a commonly used word. **This is commonly found in sino-Korean words.